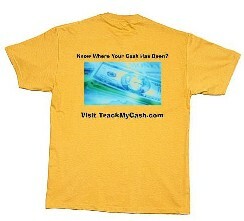 Currently TrackMyCash.com is the ONLY cash tracking site who rewards their members for entering in bills and helping us reach certain milestones. 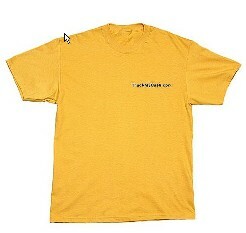 With that said, we are giving away FREE TMC T-Shirts for each person who enters in our 50,000th, 75,000th, and 100,000th bill. We want to congratulate Cyclon for entering in the 50,000th bill. In order to reach these goals we need our members to keep on entering in those bills. Good Luck!!! How'd you get this bill?